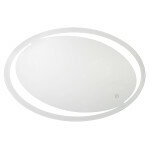 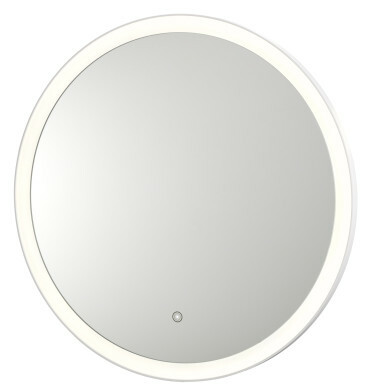 The versatility of this perfect circle compliments the décor of any bathroom or dressing area. 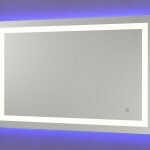 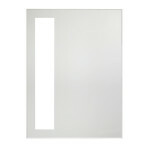 This mirror has 28.3″ diameter of ample viewing area and illuminates your appearance to a tee with a touch of the on/off sensor on the face of the mirror. 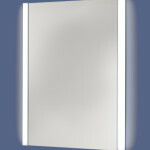 Available in your choice of either warm light color or cool light color.